2019 has started on a high note for former UFC flyweight and lightweight champion Conor McGregor, as his girlfriend, Dee Devlin has given birth to their second child. Takin to Instagram on Friday, McGregor posted a photo of he and his son, Conor Jr. while the elder McGregor was pushing a baby carriage containing their newest edition. Heading home with my two healthy babies and an energized and healthy SuperMam ❤️ 2019 is off to the best start! Thank you for the well wishes everybody! 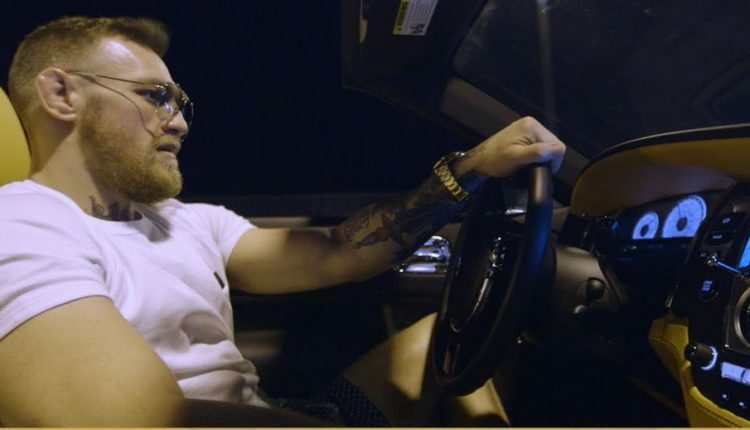 McGregor’s first child was born on May 5th, 2017, three months before he fought Floyd Mayweather and banking an alleged $100 million for his services.